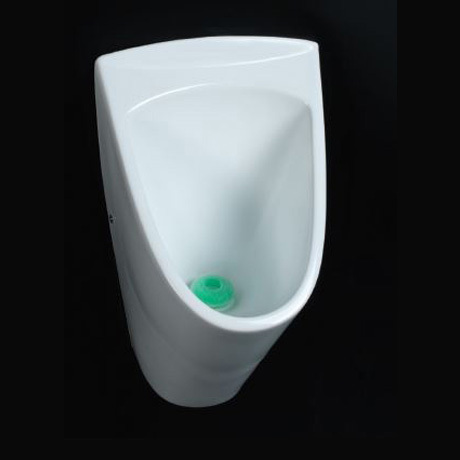 The Venice urinal bowl is designed and manufactured by the industry leading brand RAK ceramics. This urinal is wall hung and only requires a waterless waste as it doesn't require a flushing cistern. 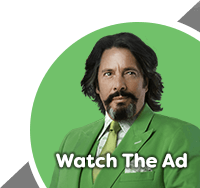 Comes complete with fixing brackets.